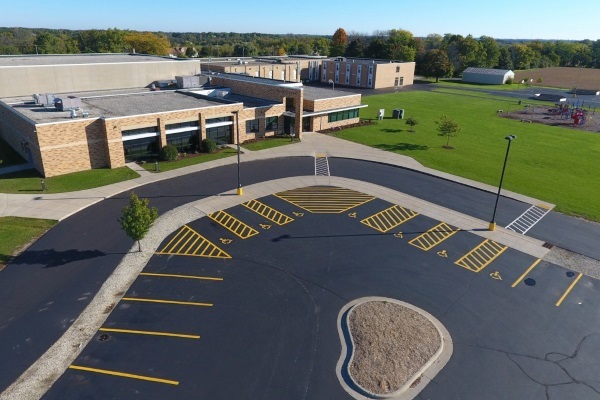 MKE Spring Asphalt Repair & Maintenance | Asphalt Contractors Inc. Schedule Your Spring Asphalt Service Appointment Today! Sealcoating your pavement prevents asphalt deterioration. Sealing creates a layer on the surface of your driveway or parking lot that protects against damage from elements like water, salt, UV rays, and motor oil. Sealcoating also provides a clean, black surface that adds curb appeal to homes & businesses. 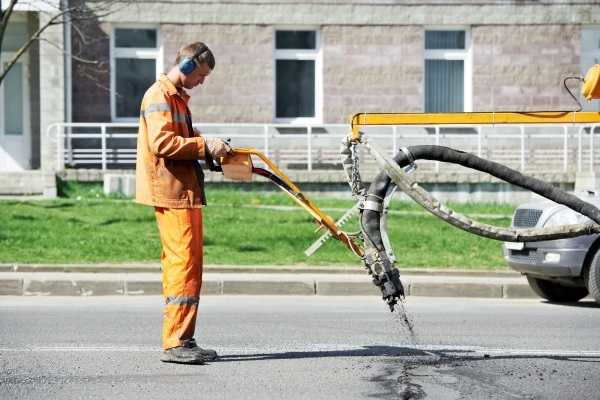 Crack filling is essential to the longevity of your asphalt. Cracks are easy to ignore because they seem like a small problem. However, cracks allow water to reach the base of your pavement. That water on its own can escalate pavement deterioration. In the winter, the water in those cracks will freeze and cause the pavement to expand; quickly turning those cracks into potholes. We offer infrared asphalt patching services. This patching process is preferred for parking lot & road repair because it is both time- & cost-effective. We will heat the affected area until it is pliable. If necessary, we will add new asphalt and rework the surface to repair any damage. Compacting the area comes next. The new asphalt will dry quickly and be ready to drive on again almost immediately. When you need parking lot striping or road striping, make Asphalt Contractors Inc. your first call. We work diligently to properly stripe your pavement in a timely manner. 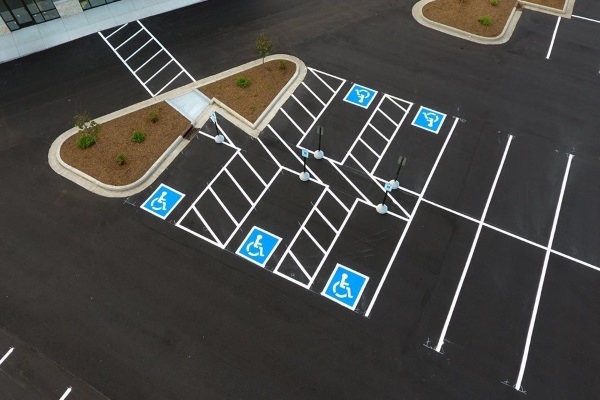 Whether you’re looking to maximize parking space, stripe a new road, paint lines on your athletic pavement or recess area, we can help! 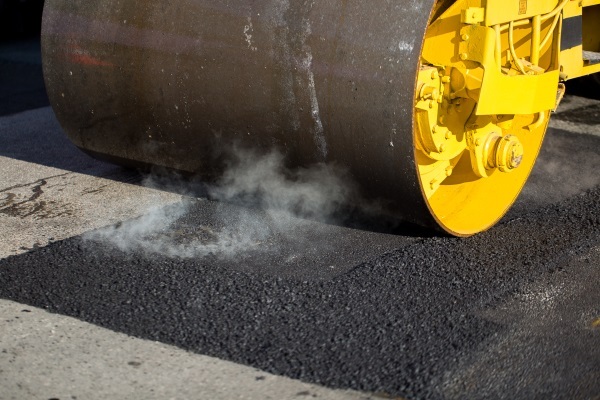 Contact Asphalt Contractors Inc. for asphalt maintenance in Milwaukee, Wisconsin.